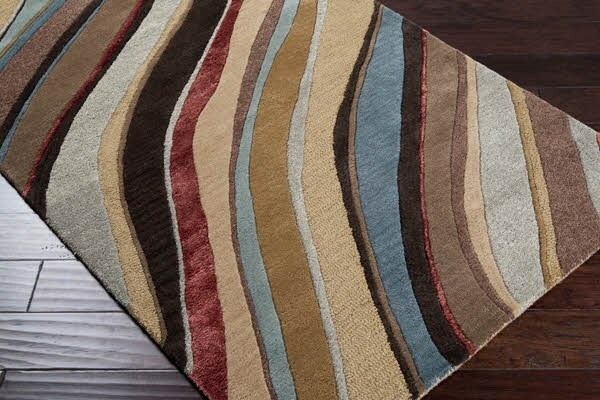 Embodying elegance and allowing splashes of current trend to shine through in each unique product, each of the radiant rugs found within the Artist Studio collection by Surya would be the perfect addition to your space. 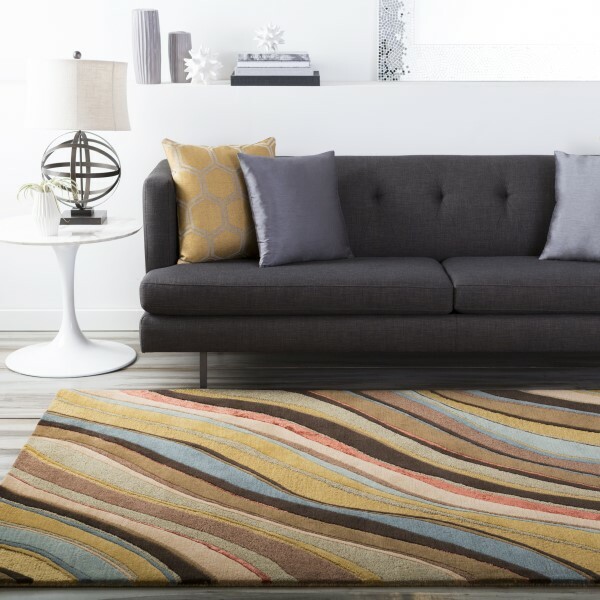 Hand tufted in 100% New Zealand wool, these flawlessly crafted pieces encompass both color and the durability of classic construction. 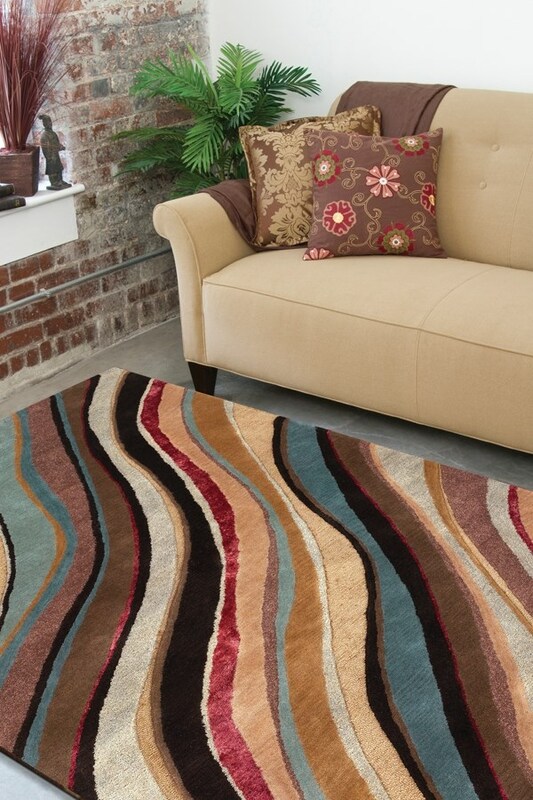 We thought we'd never find a rug we both liked, but this one totally fit our decor and size needs. It's quite beautiful! 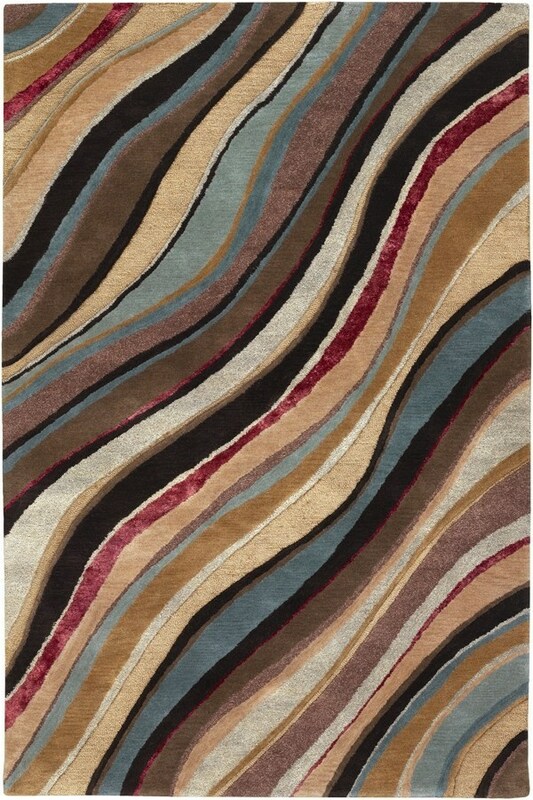 I purchased two Surya Artist Studio rugs for my bonus room. The colors are beautiful and the quality is great. 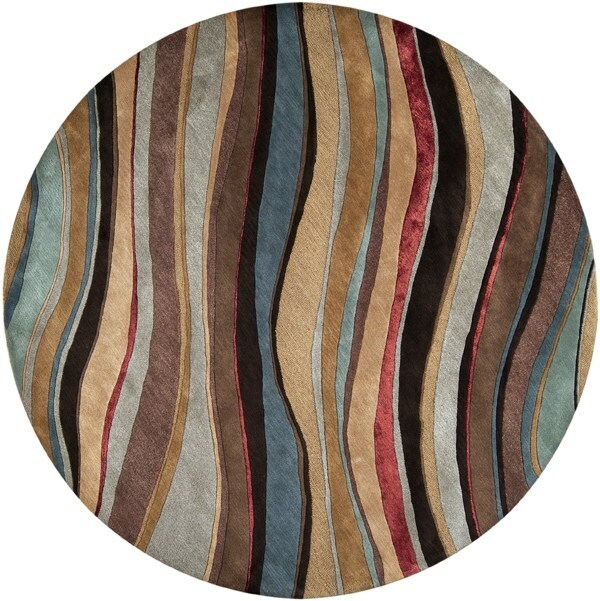 I searched online and found that Rugs Direct had the best prices. I'm very pleased with my purchase.